Installer for the MiSeq Reporter v2.2.31.1 for analyzing data from the MiSeqDx IVD assays on a computer other than the MiSeqDx instrument computer. 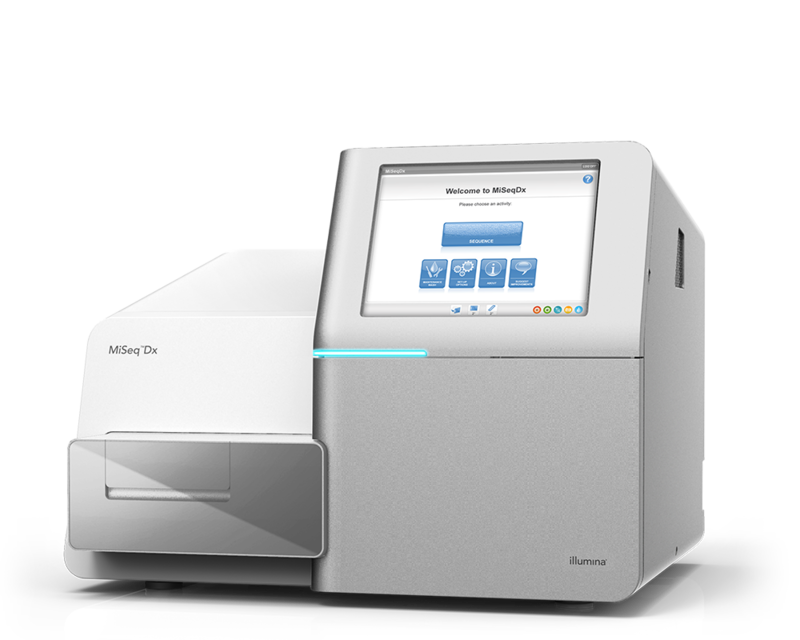 The Illumina User Management software (v1.0.0.6) installer to create a user database file for use with the MiSeqDx system. Instructions on creating the manifest file required for MiSeq Reporter to run the Universal Kit 1.0 analysis.